Talisker`s Apple Blossom aka " June Bug"
News Flash! 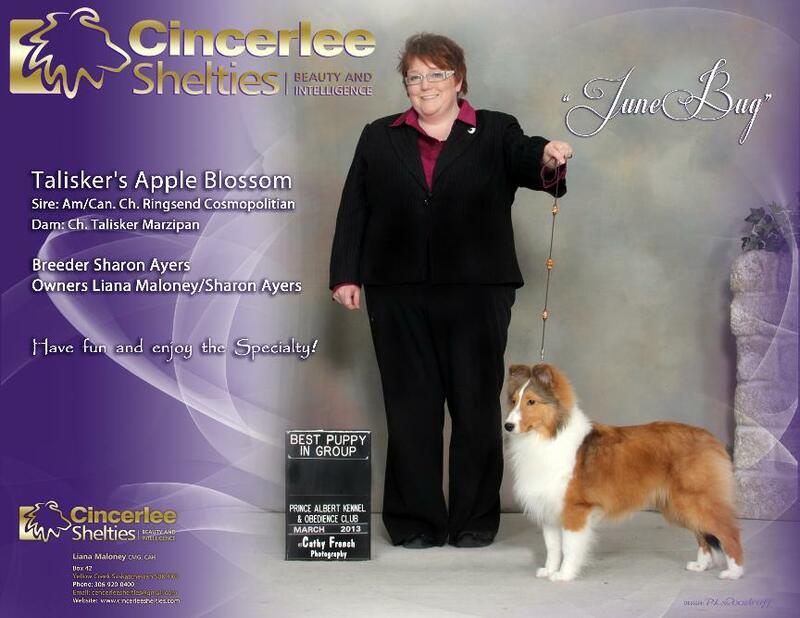 June Bug's first ring appearance gives her Best Puppy in Group at the tender age of 6 months and 3 days! 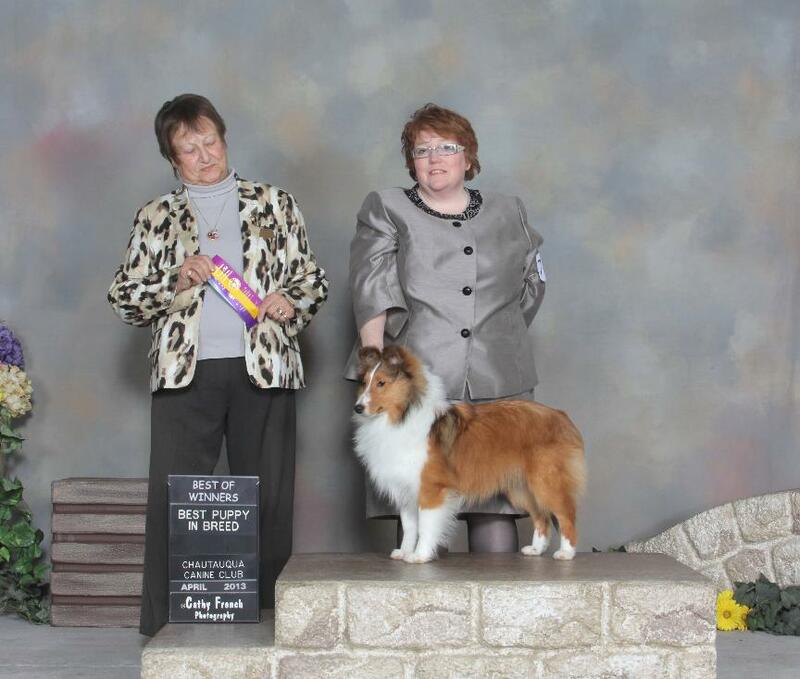 Picture below....JuneBug finished her Puppy Career in Grand Style with a Best Puppy In Show! 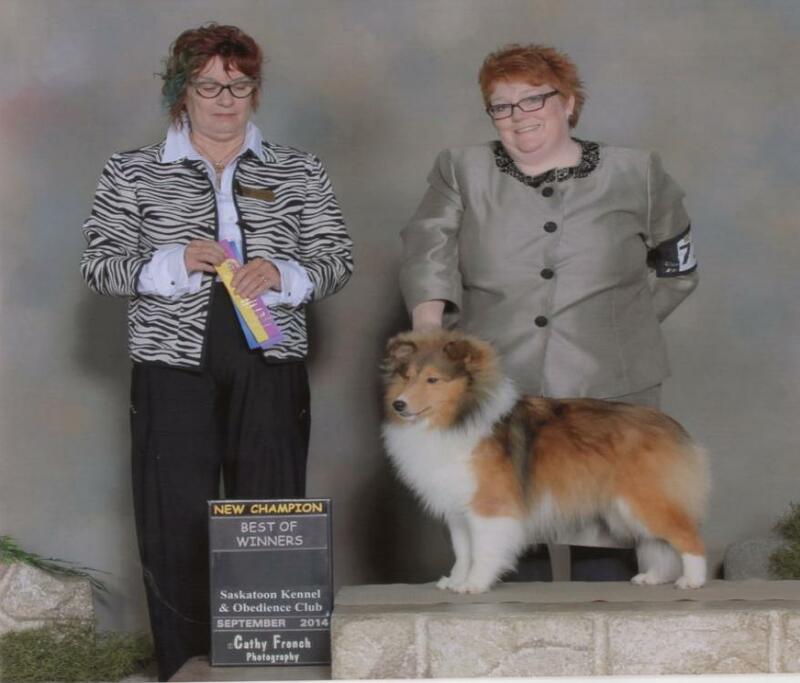 Junebug's 2nd Points from the Jr Puppy Class , Thank you Mr. Jack Ireland! A big THANK YOU to Mrs. Elaine Whitney for believing in our Girl!